Sales is getting harder. What used to be 'a numbers game' is now just gambling - it's down to sheer luck. 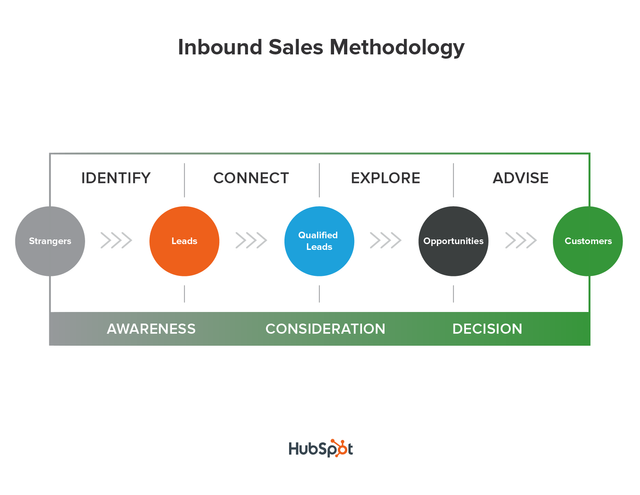 Inbound Sales - you've probably not heard of that before, but you will hear lots more about it from now on.